I can't describe how happy I am! 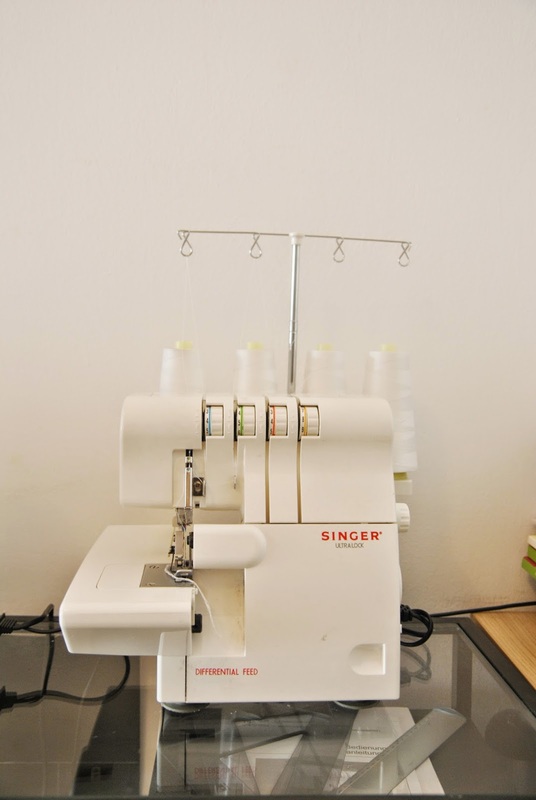 Finally I have a serger! This serger was actually a gift from my grandparents almost a year before, but it never worked correctly. So I finally decided to have it properly fixed. Now I'm obsessed! If anyone is interested, this is the Singer Ultralock 14SH654, a 3 . 4 ovelock machine with differential feed. I can't wait to sew more things with it! 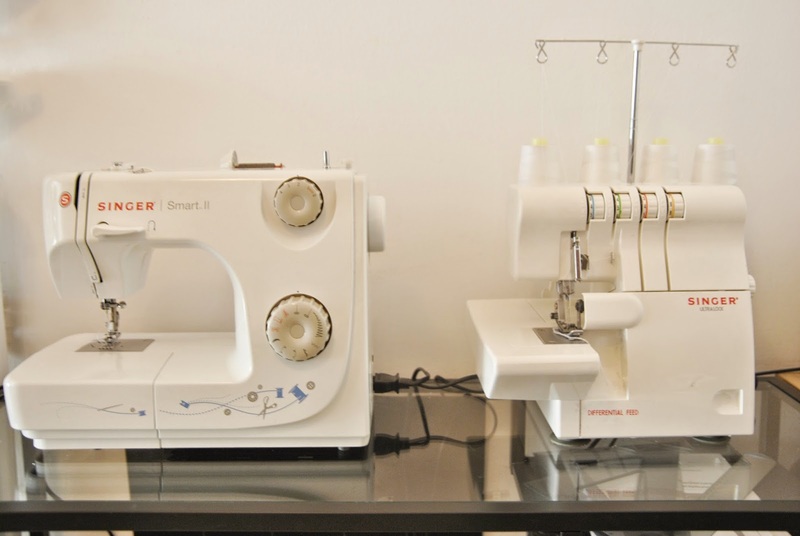 I love my serger to pieces. All the best with using it - it'll open up whole new avenues of sewing for you! Oh yay! I hope you love it!